What is a sub for pull ups so I can do this one at my hotel? 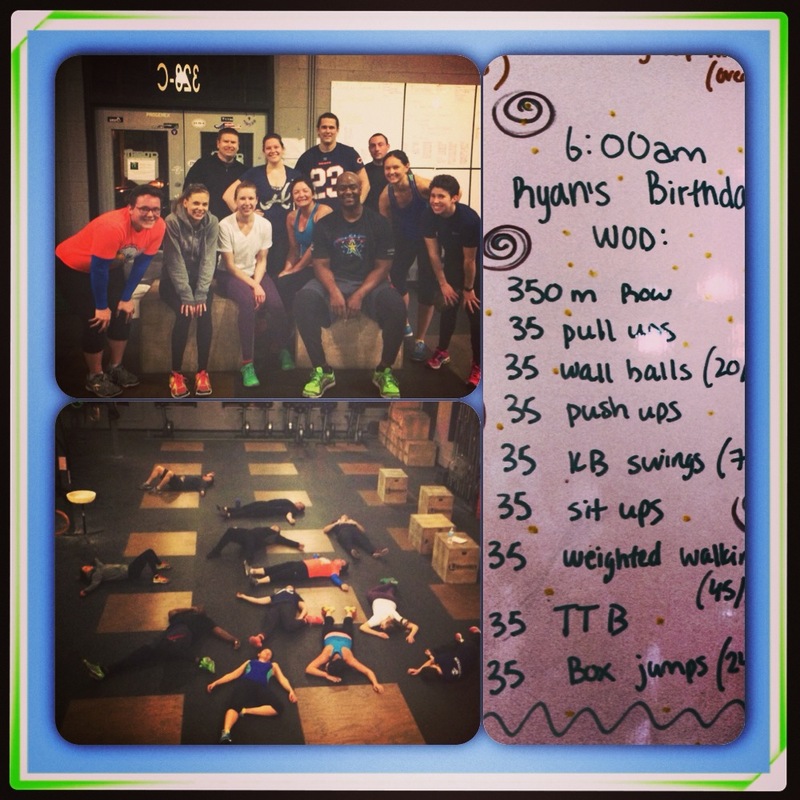 Great WOD! Hunter KILLED it! Great job Andy!